They were on the show last year and are one of Woking’s coolest bands. 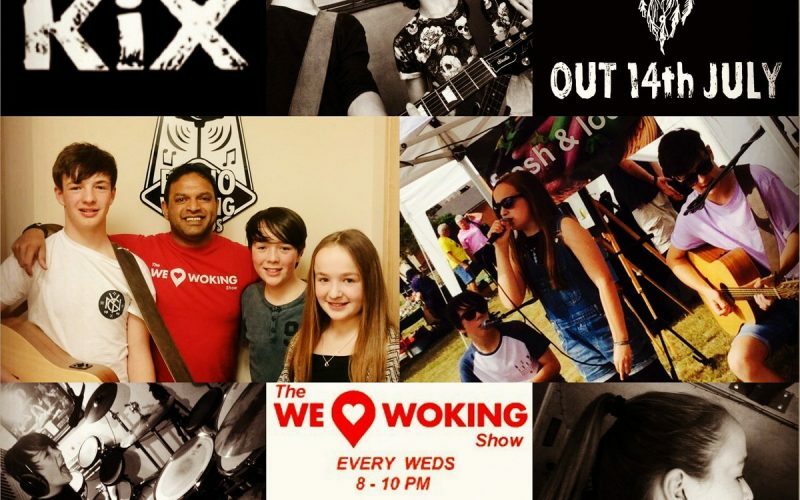 It’s a pleasure to welcome back to Radio Woking Louis, Amelie, Ed, and last but by no means least, Ollie! 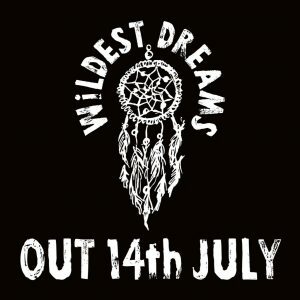 We’ll be chatting about their adventures since their last visit, including making their first music video and hearing about their New EP – Wildest Dreams and it’s launch (happening this saturday at The Boileroom in Guildford). 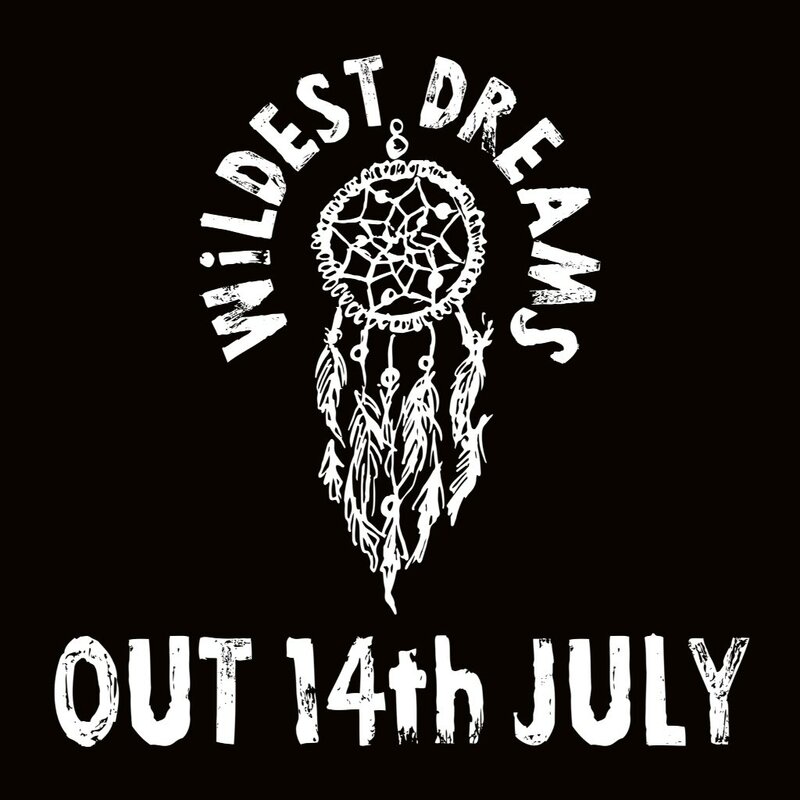 Plus we’ll be playing a few of their tracks and some tunes they love. 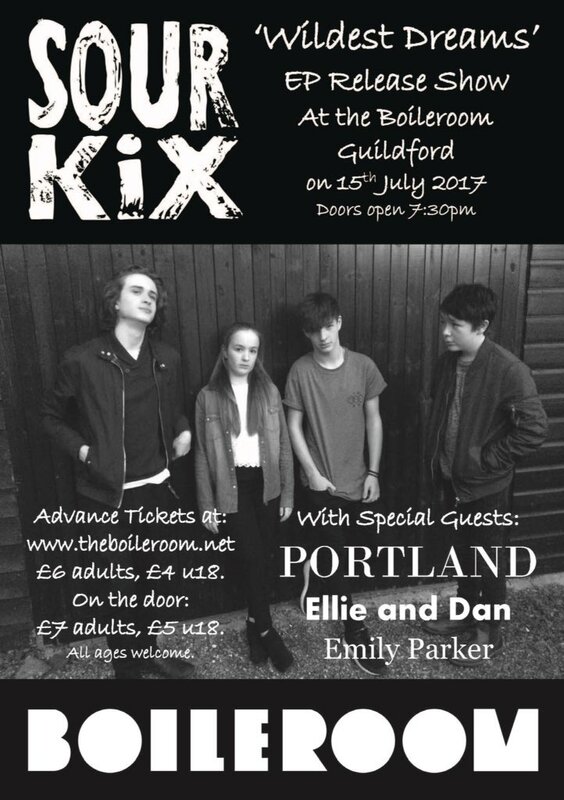 In the second hour, we continue on our mission with more local chat, random banter, events and happenings from around the area including Knaphill Village Show and lots more music! 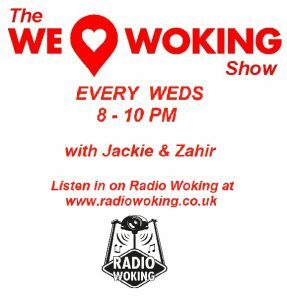 Tune in from 8pm here on Radio Woking. On DAB search Radio Woking. 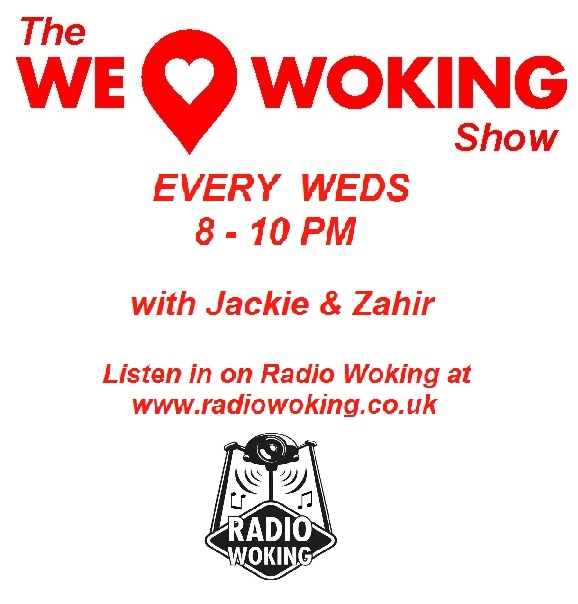 To listen on your mobiles or tablets you can download the free Radio Woking app, or find us on the TuneIn radio app. Time to Suit Up – Catch you all in abit!